In this episode: I had a chance to interview Educator, Author and Fine-art photographer Lauri Novak. 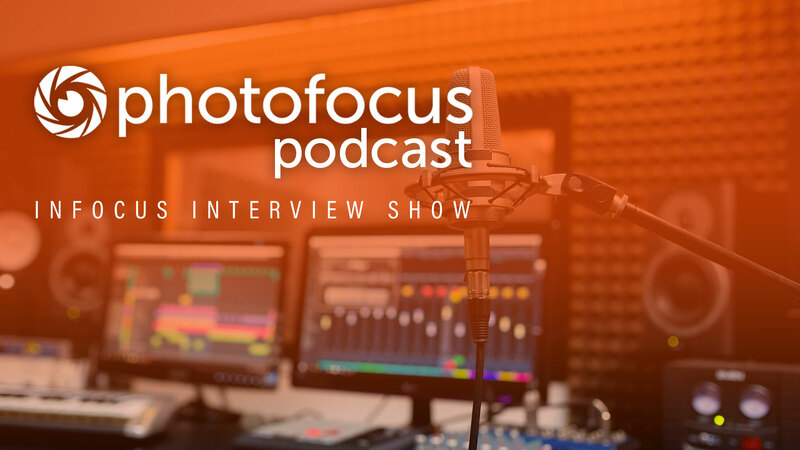 Lauri talks about the recent Photofocus articles she has written. Topics: – Thinking outside the box -Being more creative -Marketing ideas for photographers We like to hear from you!